Dell Latitude E7440 - 14" TFT - Win 7 - Intel Core i5 4300U / 1.90 GHz - 8 GB RAM - 500 GB HDD"
The Lenovo ThinkPad L530 is a business notebook suitable for both small businesses and large enterprises. The notebook can score especially with its powerful processor. Even as a used or refurbished device, the L530 still does a good job due to its high-quality components. 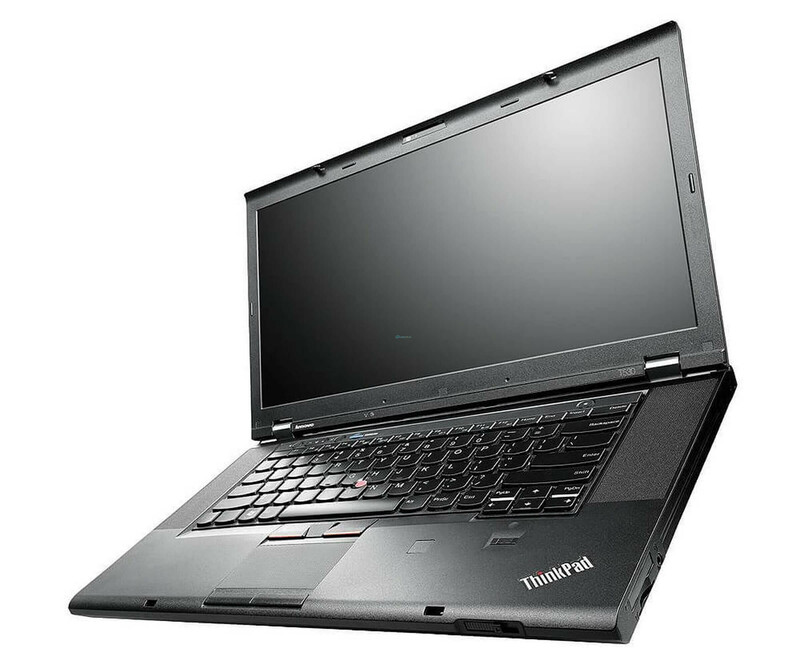 The Lenovo ThinkPad L530 features an Intel Core i5 3210M 3rd generation processor. So it has a strong processor, which runs in dual-core with a cache of 3 MB. Even high-performance applications and computational processes can be handled without problems. In addition, the notebook Lenovo has a memory with a size of 8 GB. It is a RAM running at a speed of 1600 MHz. This also makes it possible to run several programs in the background without having to sacrifice performance. A hard drive with a size of 500 GB also provides the necessary storage space, which can be used for the programs and files that are incurred in everyday work. But also the operating system runs on the 500 GB HDD. It is Windows 10 Pro as a 64-bit version, which has already been preinstalled with all important drivers. In addition to the notebook is a power supply with a power cable, which is required for charging the 6 cell lithium-ion battery with a capacity of 57 Wh. 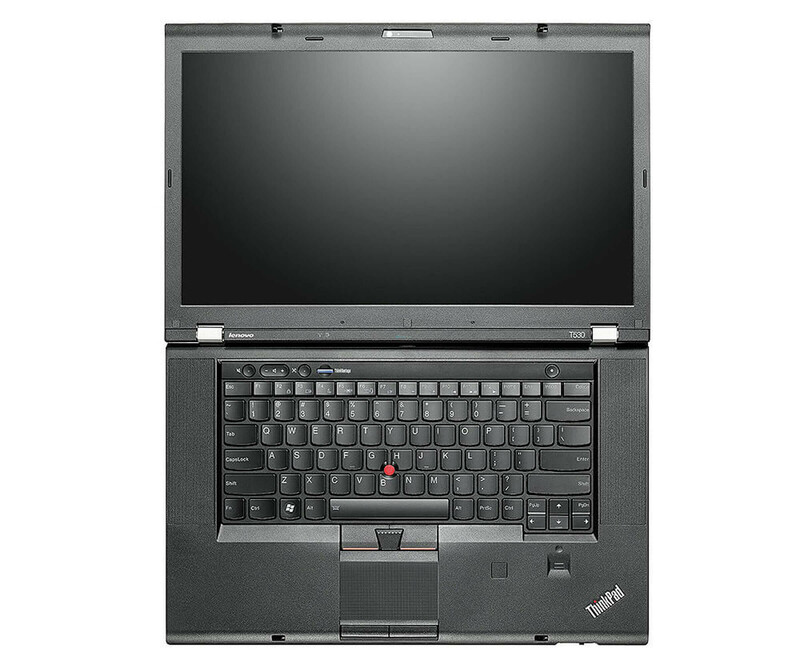 The Lenovo ThinkPad L530 has a 15.6 "display that displays the display at a resolution of 1600x900 pixels, so the display, which has LED backlighting, is capable of producing HD In addition, the display is glare-free, which means that the notebook can also be used without any problems in daylight or in sunlight.The display is powered by an Intel HD Graphics 4000 graphics processor It also provides the power needed for more graphically-rich programs, with an integrated webcam that records at 1024 x 768 resolution and is HD-ready, along with the built-in microphone and stereo speaker This can also be video conferencing in a reasonable quality ledd s.
What are the connectivity options of the Lenovo ThinkPad L530? The Lenovo ThinkPad L530 is equipped with numerous connectivity options such as a USB 3.0 port and two USB 2.0 ports. These offer the possibility to additionally connect a keyboard, a mouse or a headset. There are also ports for LAN, Mini DisplayPorts and PoweredUSB 2.0. In addition, a VGA port provides another way to connect an additional screen. Especially in the office this is a great advantage if you want to work simultaneously on several or larger screens. Of course, the Lenovo ThinkPad L530 also offers wireless connection options. For example, Bluetooth 4.0 offers a connection point for devices such as projectors, printers or music systems. How is the case processed? 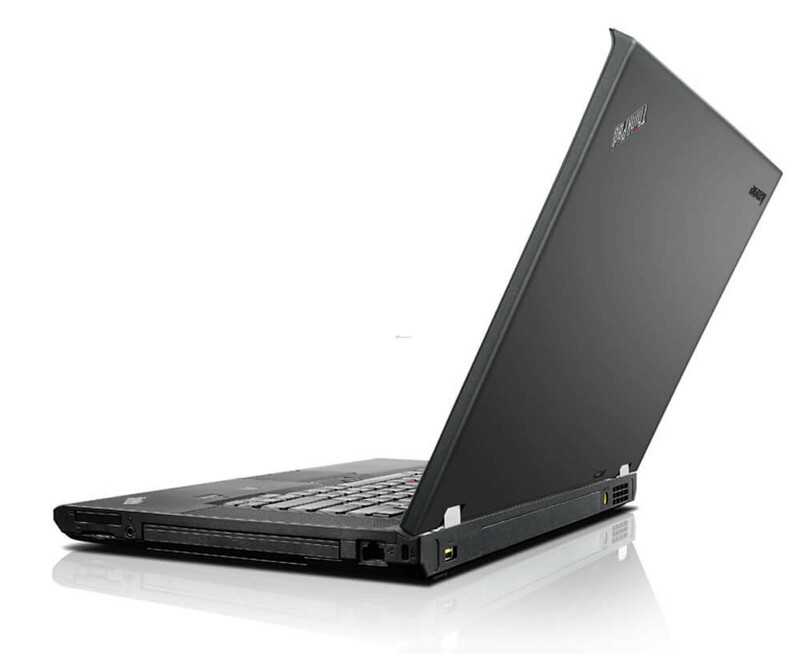 As used by Lenovo, the L530 was solid and of high quality. The housing made of ABS plastic is very stable and resistant to scratches or minor quirks. As a result, the notebook with a weight of 2.58 kg does not weigh much and can be transported very well. There are also many extras, such as a security lock slot, multiple card slots, or the ThinkVantage Active Protection System. 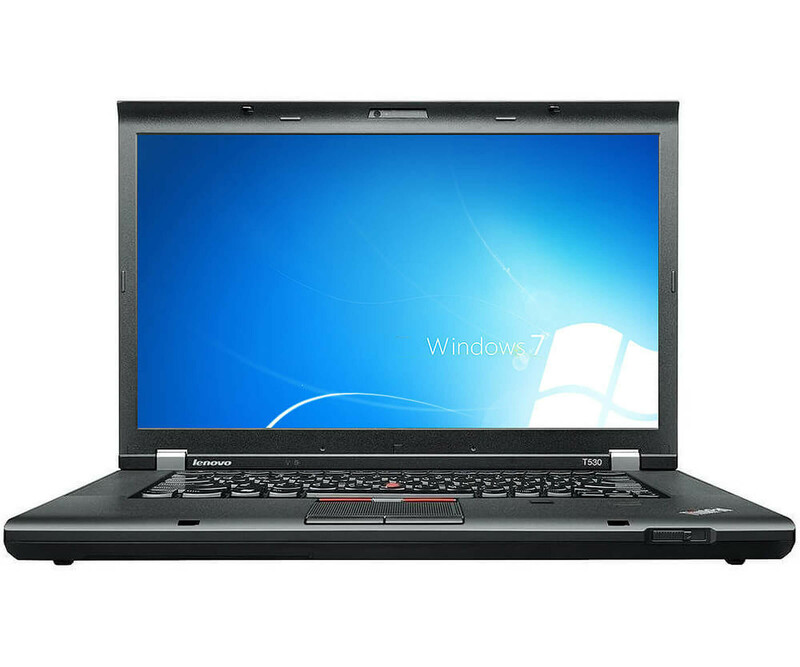 The Lenovo ThinkPad L530 is an ideal work tool for the office. If you want a notebook with solid components, a good build quality and some additional features, the L530 is the best choice.